The PAECT Southeast Region has its own board that coordinates regional meetings, events, and opportunities for members. To contact any of these board members, click their names. 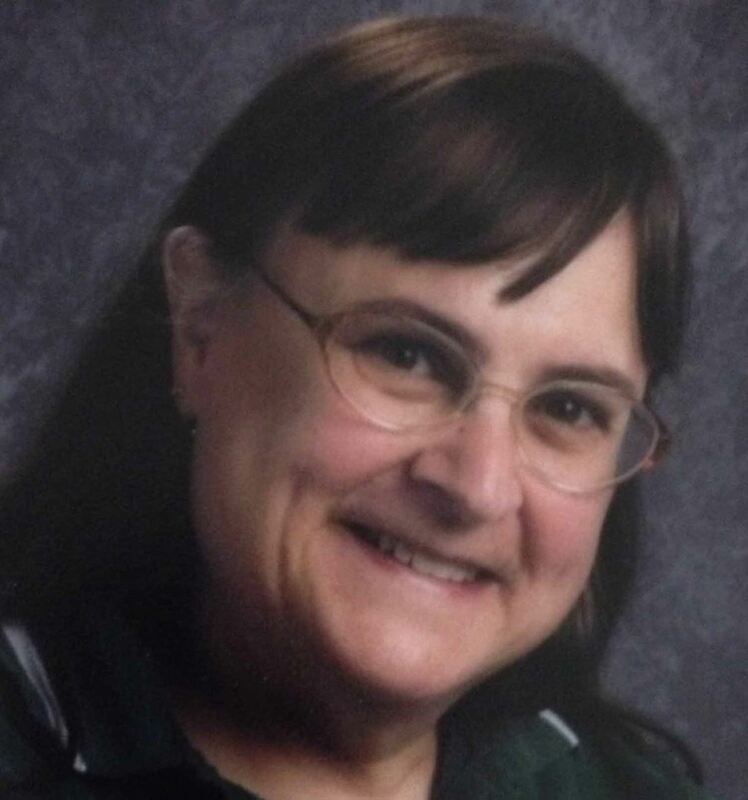 Pam is a 5th grade science and language arts teacher in Methacton School District. 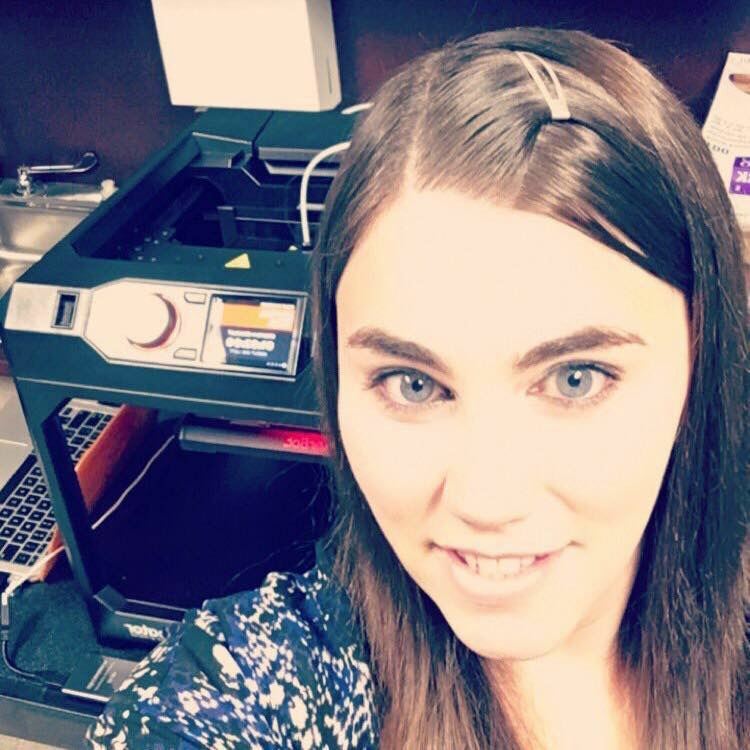 She recently added a letter of STEM endorsement to her teaching certificate through Wilkes University and Discovery Education and was honored in 2014 as a Keystone Technology Innovator STAR. Pam is also a Google Certified Educator, Nearpod Certified Educator, and Discovery Education DEN Star. She loves cats, the color pink, and cheesy romance novels. 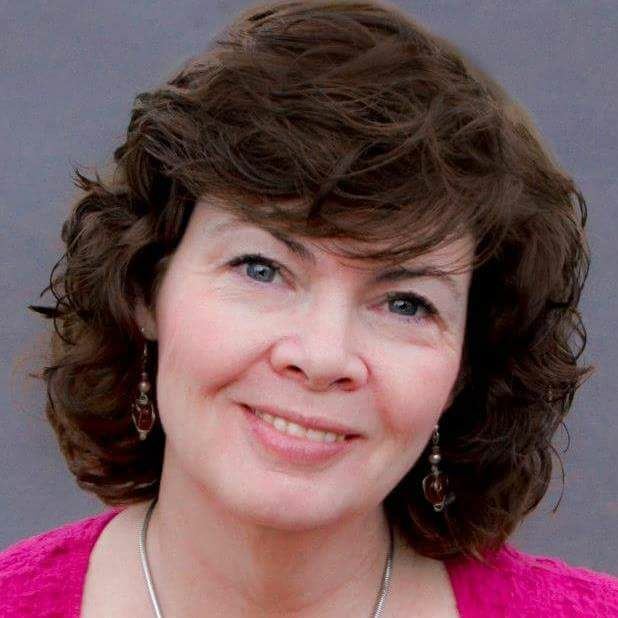 Connect with Pam @PCraig911 on Twitter or at her blog. Robin is originally from New Jersey and attended Rutgers University were she met her husband Brian. 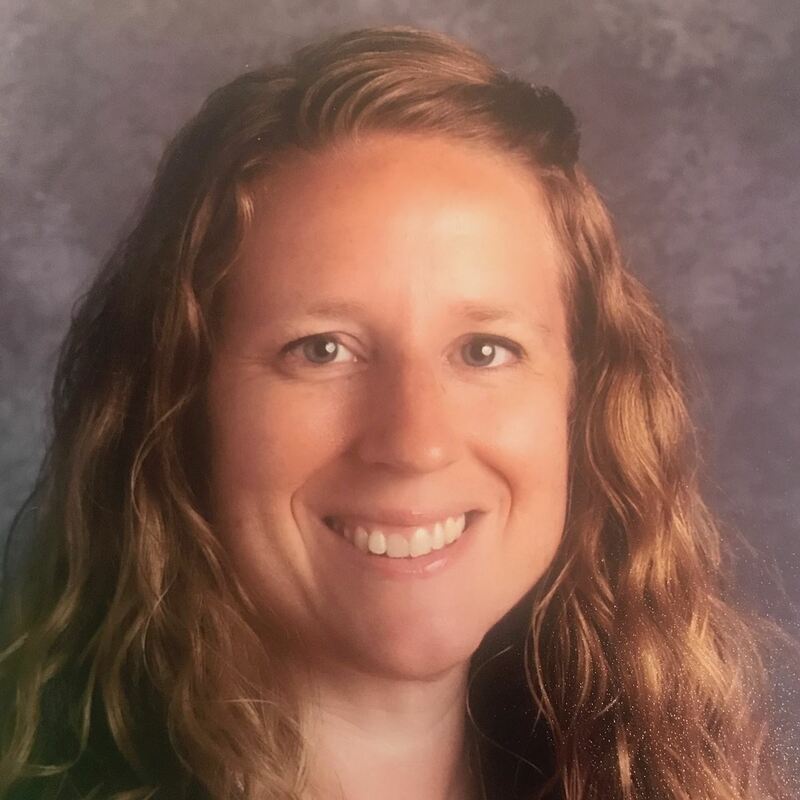 Robin has been employed by the Salisbury Township School District since 2012 where she is a library media teacher at Salisbury High School. She enjoys spending time with her family in Florida (especially during the winter months), vacationing at Disney World, and relaxing summer days down the shore with a good book. Kelsey is a 5th grade teacher in Souderton Area School District. She is a 2017 Keystone Technology Innovator STAR. She is always learning with her students and looking for ways to integrate technology that provides students with a richer understanding of the world they live in. Kelsey is also passionate about changing education on a global level. She loves to read, travel, and spend time with family at the beach. You can follow her on twitter @kelseysuder. Janice is a teacher-librarian at Skyview Upper Elementary School in the Methacton School District. She is on the conference committee for PSLA. Her husband, Don, supports her book- & technology-buying habit. Janice has 2 children and 4 grandchildren. You can also find Janice as @congerjan on Twitter & Plurk! 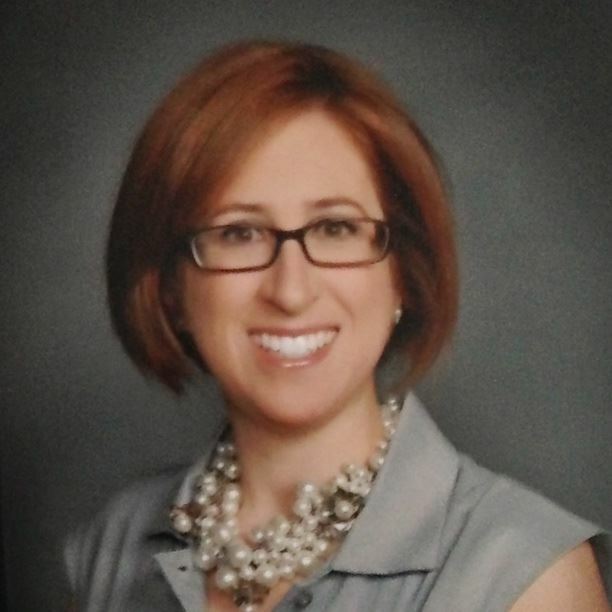 Stephanie is Director of Graduate Education and an Associate Professor at Neumann University. She has been involved with the southeast region of PAECT since 2014. Stephanie has presented on technology integration and online learning at several national conferences. 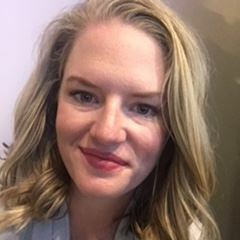 Stephanie is the author of Teaching the 4Cs with Technology from ASCD and Best Practices in Engaging Online Learners through Active and Experiential Learning Activities from Routledge. 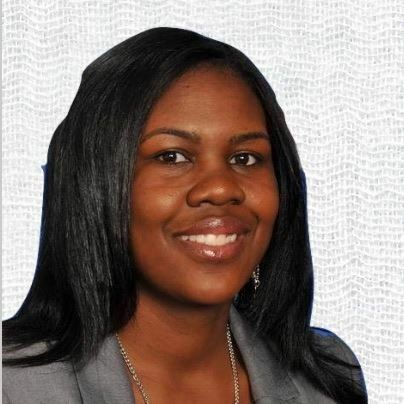 She is a certified K-12 Instructional Technology Specialist and has a Ph.D. in Learning Technologies from Drexel University. Her Twitter handle is @drbudhai.